Hoi An culinary is pretty influenced from China and Japan. 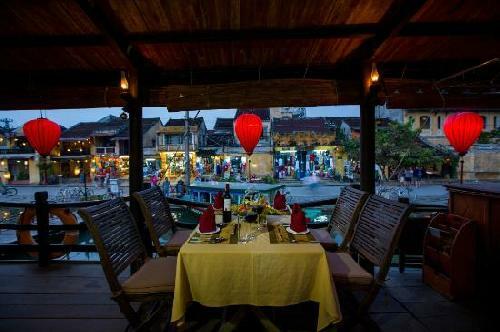 However, the flavor of the dish comes from the Hoi An local products like no others. Cua Dai estuary has brought to Hoi An many delicious seafood and Thu Bon river accretion for field crops with unique herbs. 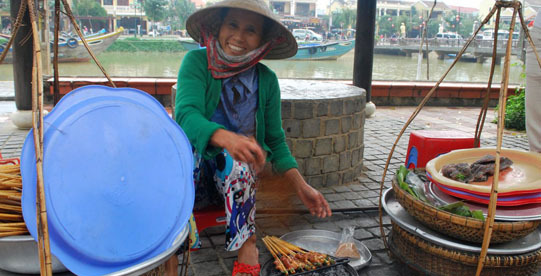 With the warmth and sincerity of the local people, Hoi An cuisine became one of the most important reasons to attract you to visit this charming town. 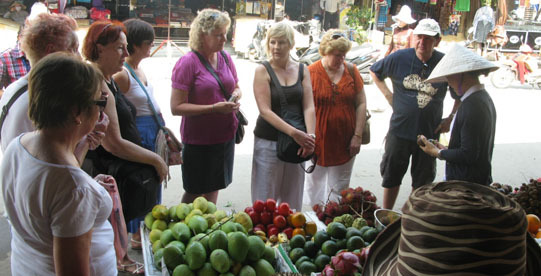 Then, Hoi An Food Tour is perfect for you to discover some of the lesser known dishes that the locals love to eat and explore Hoi An beauty where just local know to show. You will be the pillion; experienced local rider will bring you around! 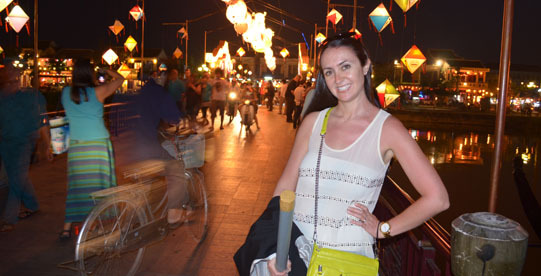 Take Hoi An food challenge – see if you have what it takes! 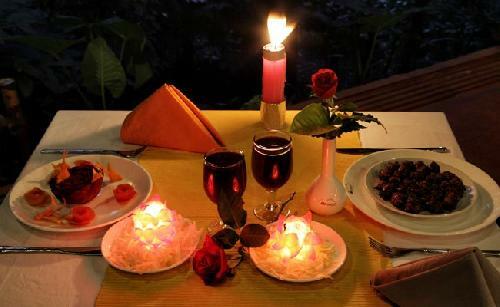 You will become a Vietnam food expert after more than 4 hours! We will take you to the most popular street stalls and hidden alleyways in the city and together enjoy food that the locals favorite. You will discover plenty of great stalls and really get a feel of the area and its food history. 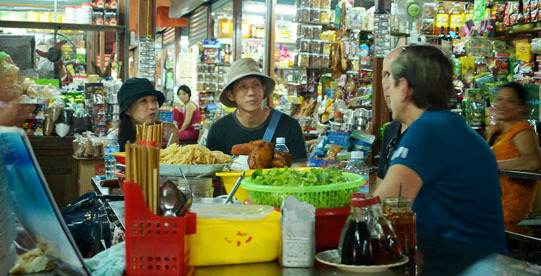 Hoi An Food Tour is not just a food tour, but a great way to see other parts of the Hoi An ancient Town on a motorbike that the majority of tourists don’t get to see! 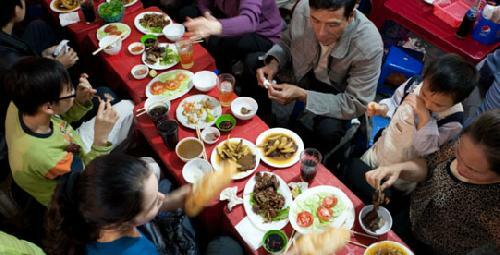 We aim to show you how real Vietnamese people live, work and eat! 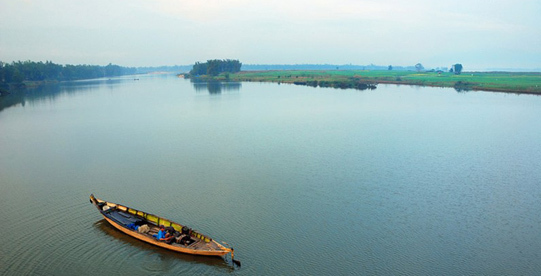 Beginning in mid-afternoon and end when night falls, Hoi An food tour takes you through small mossy alley to learn about the history of Hoi An ancient, admire tranquil sunset in Thu Bon River and feel the peaceful life here. A friendly atmosphere among the locals warmly, enjoying the delicious food, explore the unique culture and immersed in beautiful scenery ... 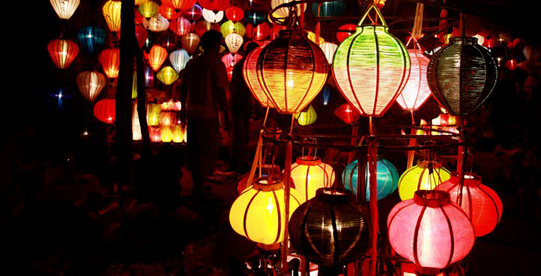 It must be remarkable memories to your mind about Hoi An! Banh xu xe - Small Sweet Golden Jrlly -like Dumpling in Banana Leaf " Pyramid "
Meet Point: My Spa, 81 Tran Hung Dao St, Hoi An Town. Weather conditions: Tour take place in shine only.